Novigrad Fortress has seen a rich – and at times dark – history, which included several usurpations and the imprisonment of a Queen and execution of her mother. 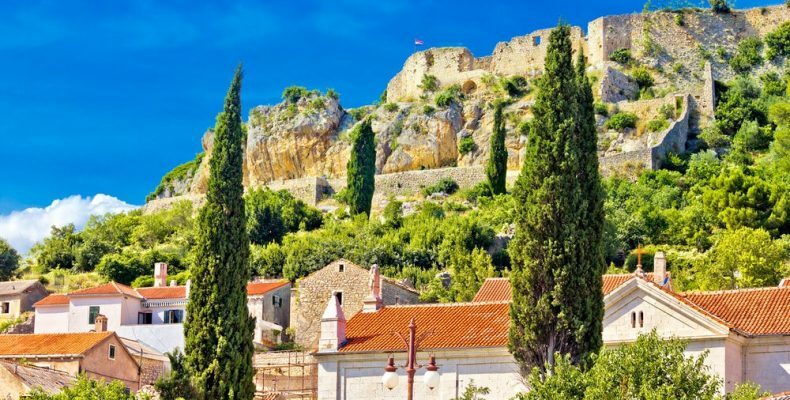 The rocky outcrop overlooking the village of Novigrad has been fortified since the Illyrian period (2,000-1,000 B.C.). A Roman tower stood on the site until the 13th century, when it was extensively reconstructed and transformed into a rectangular fortification. The fortress was once again reinforced and expanded upon when Novigrad fell into the hands of the Venetians, and was last restored in 1708 before being abandoned in 1797. In 1386, the Croatia-Hungarian Queen Mary and her mother Elisabeth were held in captivity inside the walls of the fortress, where Elisabeth would eventually be strangled. 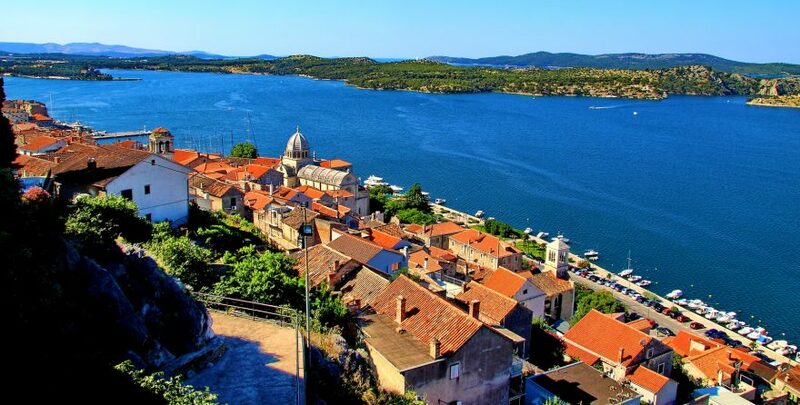 While the fortress now lays in ruin, it still offers visitors a historic setting, with stunning views of the sea, and what’s been called on of Croatia’s most authentic villages. The walk to the fortress involves a steep incline and a number of stairs, and is not recommended for travellers with mobility issues.